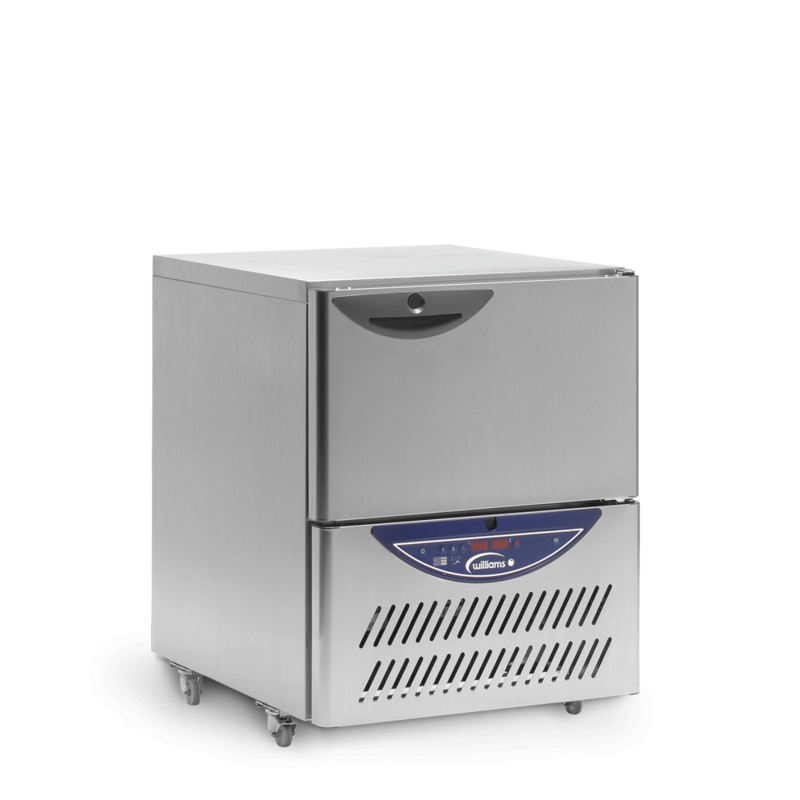 Williams’ Blast Chiller and Freezer (WBCF) range is designed to suit catering operations large and small, offering capacities from 10kg right up to 320kg. The advanced ‘AirSmart’ airflow design has been developed to ensure even product chilling or freezing. It also minimises product dehydration and ensures food is maintained in the best possible condition. 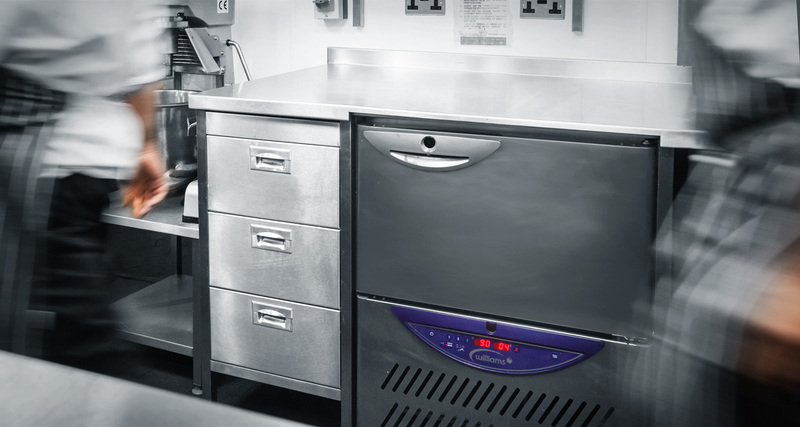 The reach-in range offers a choice of five sizes from the under counter WBCF10, with a capacity of 10kg, to the WBCF50, which can chill or freeze 50kg of food and can accommodate up to 13 gastronorm pans. 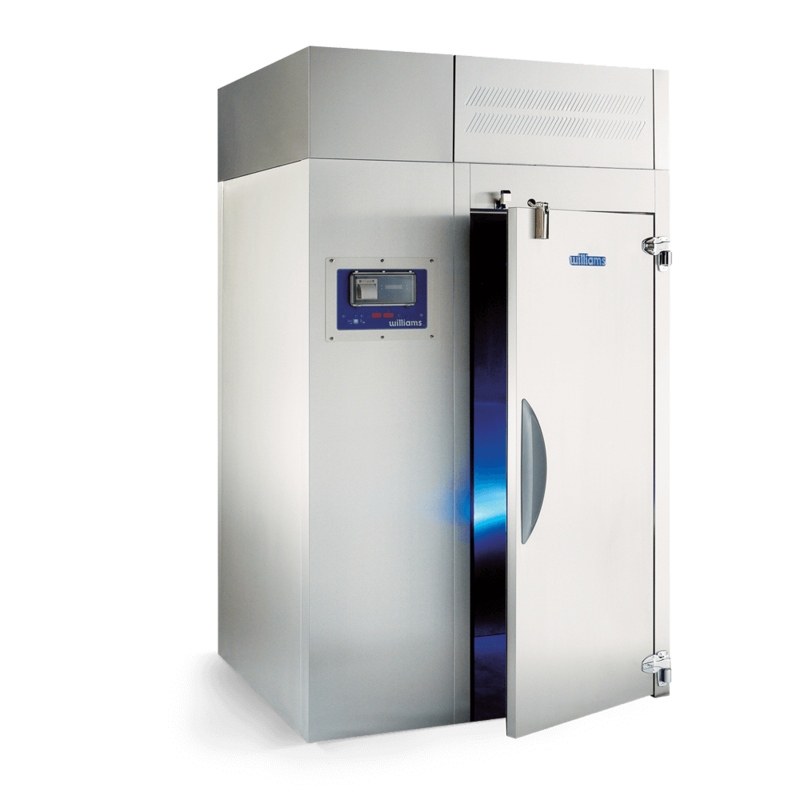 All models rapidly reduce the temperature of hot foods from +90°C down to +3°C in 90 minutes (blast chill) or down to -18°C in 240 minutes (blast freeze).